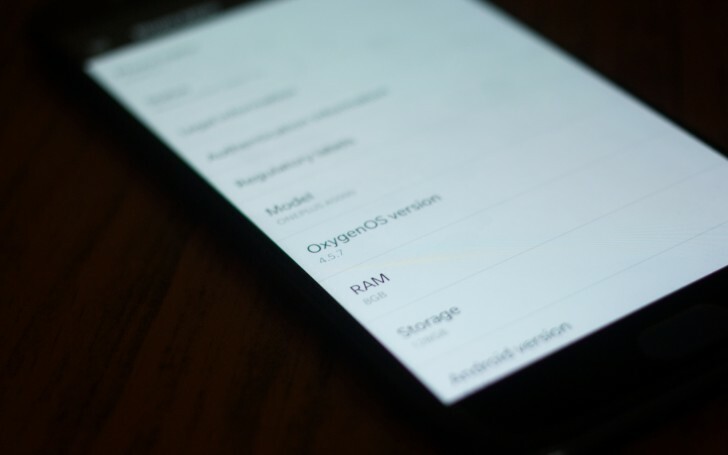 Three days after releasing the update, OnePlus has put a hold on the rollout of the OxygenOS 4.5.7 for the OnePlus 5. The rollout was stopped after several early adopters complained about stuttering issue in games. The company confirmed this in a reddit thread as well as on its original forum post for the update announcement. The company will be directly pushing 4.5.8 update to those on 4.5.7 and older versions of the OS that will include all changes in 4.5.7 and fix for the stuttering issue. Update: The 4.5.8 update is now rolling out. We have already received it on our review unit. You may be older than me, but it seems like you're the one that's the kid, judging by how little you know. So may I excuse me to you my brother and I'll just continue my research of facts.